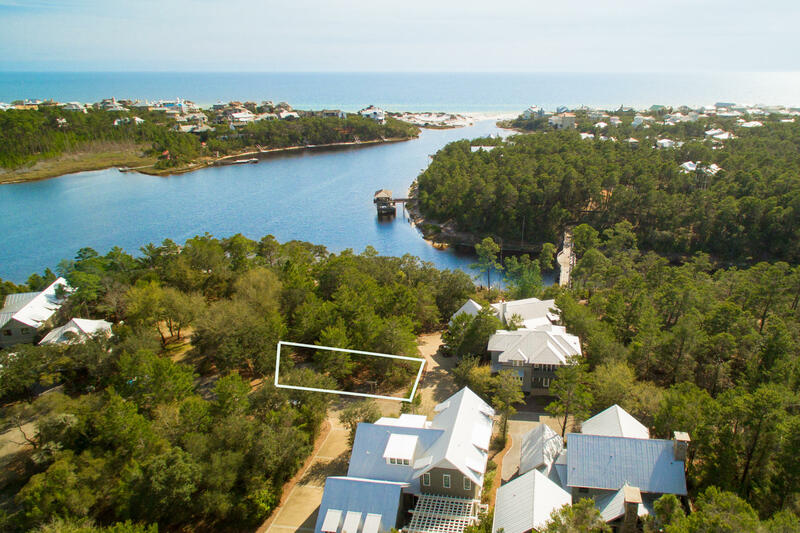 Lot 5 Block 13, Santa Rosa Beach, MLS# 818236: ERA American Real Estate Buy A Florida Vacation Home, Schedule a Showing, Call Brandon Jordan of ERA American Real Estate Today! 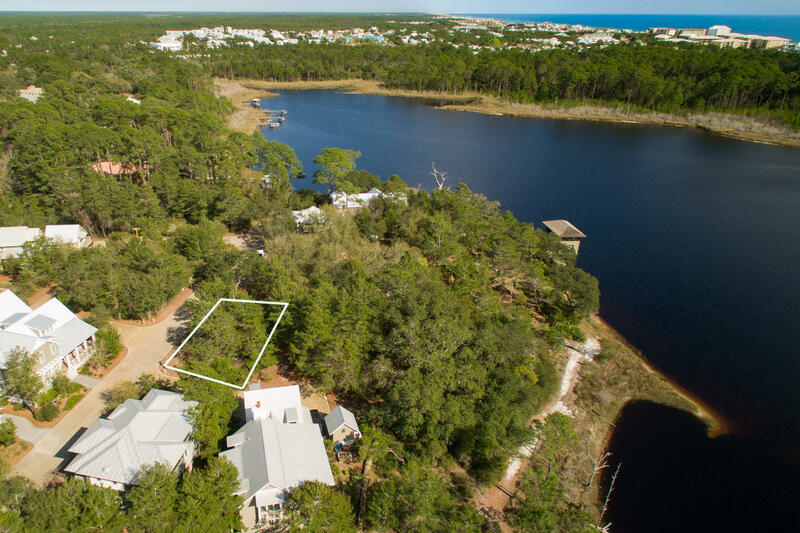 This lot, located 3 lots back from the lake, fronts a community park and will have beautiful views of both Draper Lake and the Gulf of Mexico.This is a Type II Park lot which has the distinct advantage of allowing a building height of forty (40) feet for the home versus a limit of thirty (30) feet for the lake or street type lots! 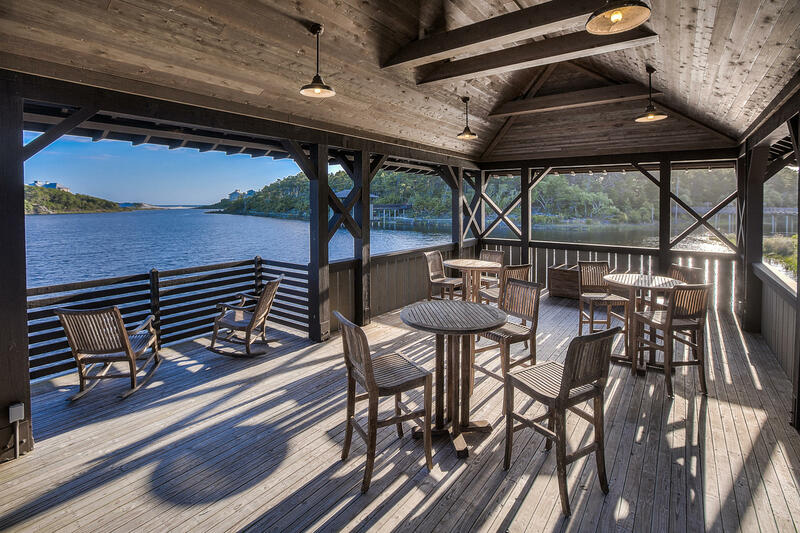 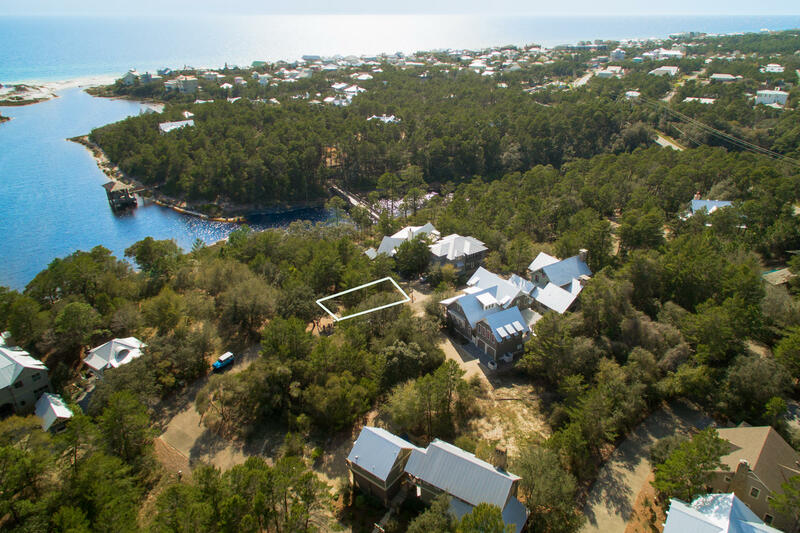 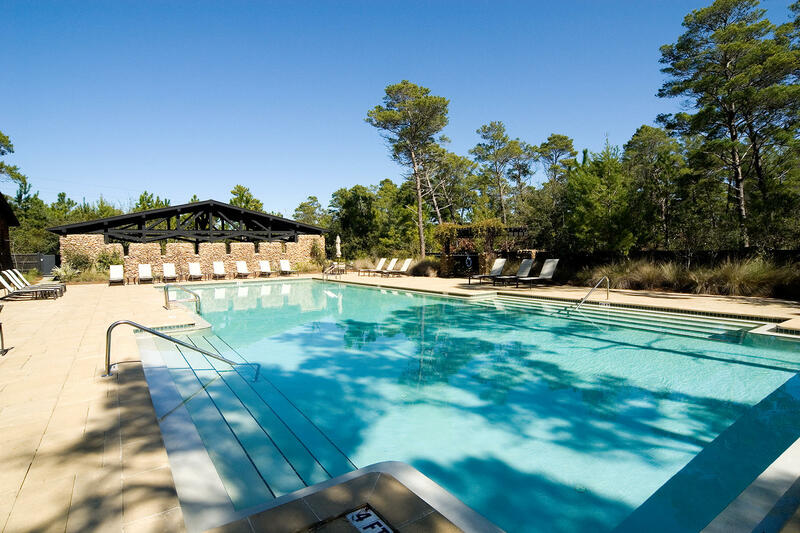 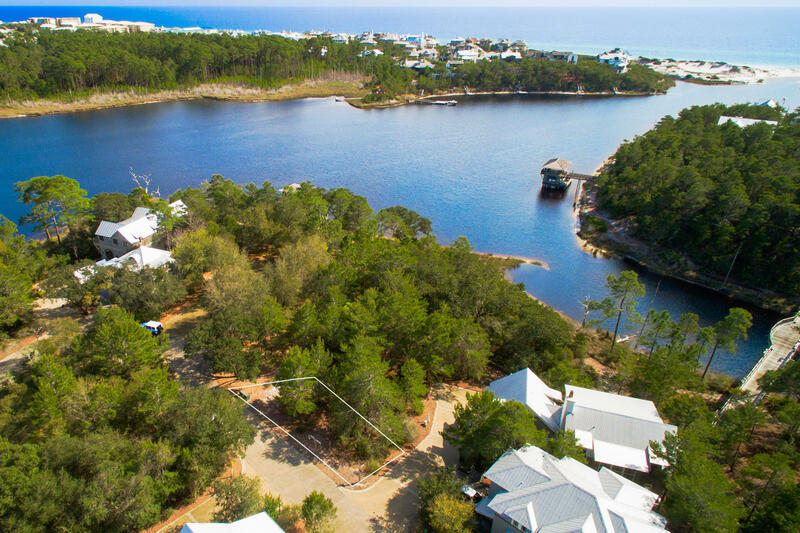 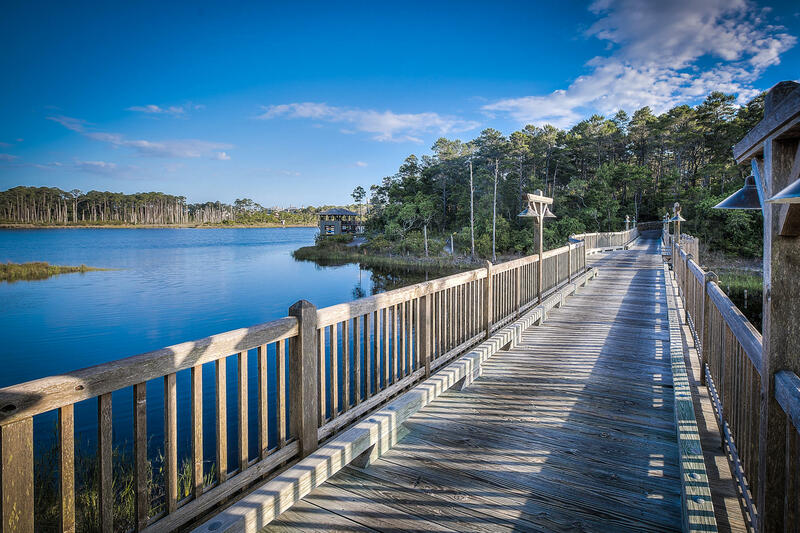 Owners have easy access to two swimming pools, two boathouses, an observation tower, parks, and the bridges which connect the peninsulas.The community of Draper Lake was designed to protect the unique flora, fauna, and marine life surrounding this rare coastal dune lake. 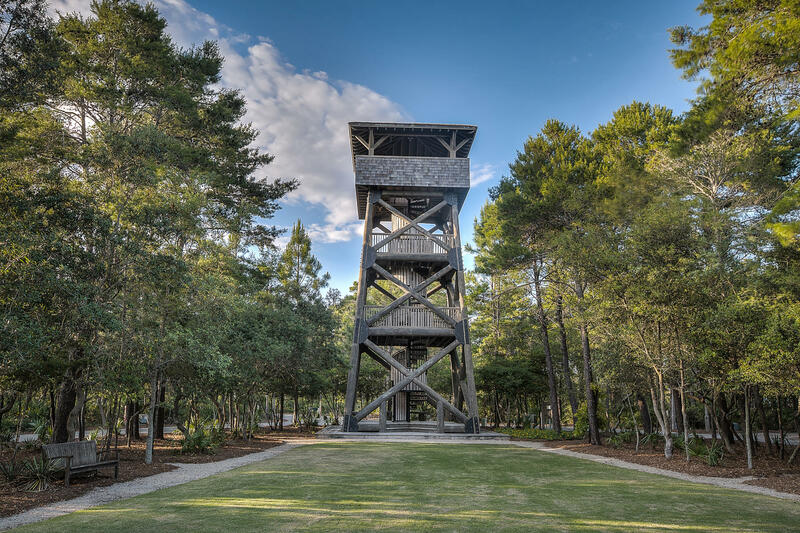 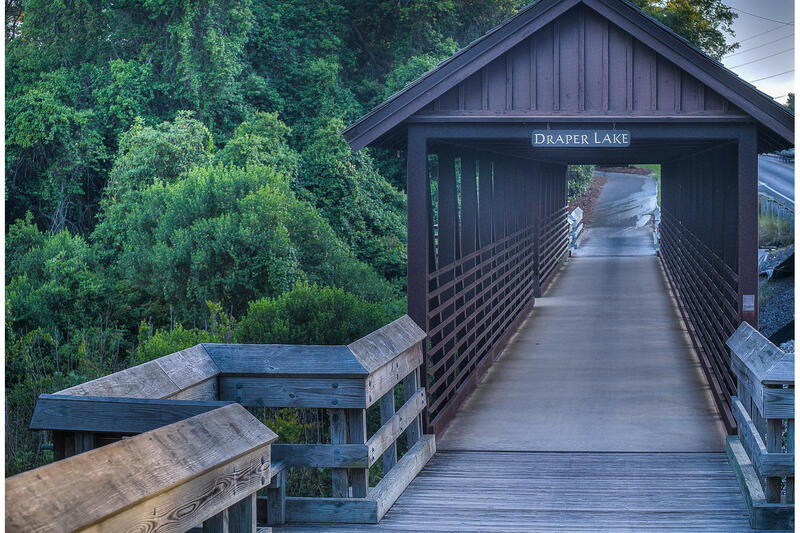 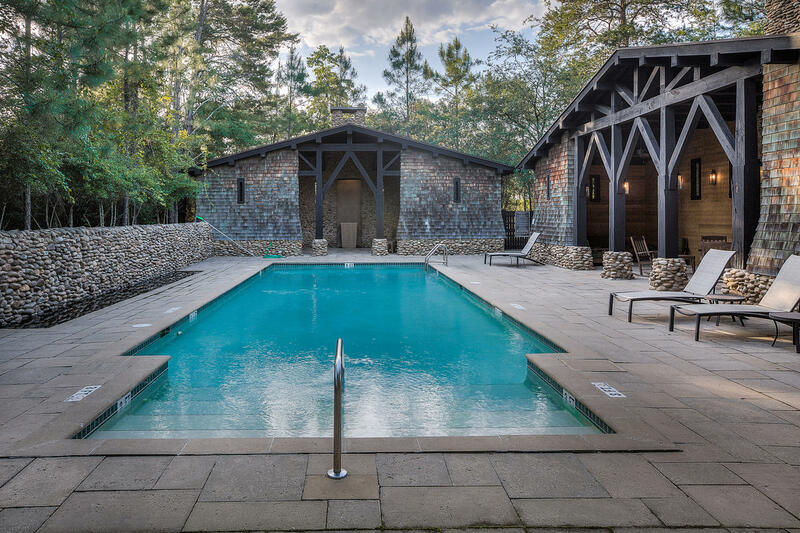 This 28-acres development, designed by Duany, Elazabeth Plater-Zybeck and Dover Kohl, offers residents walking paths and nature trails throughout. 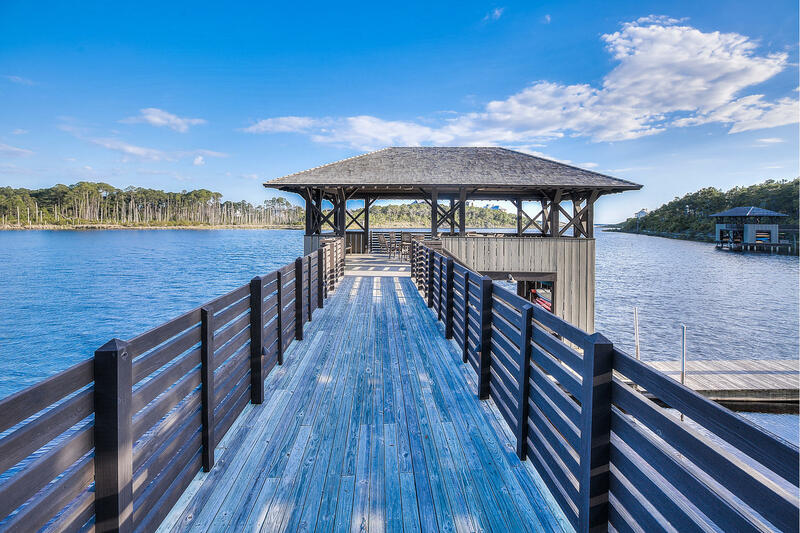 This information was last updated on 4/17/2019 10:06:01 PM.